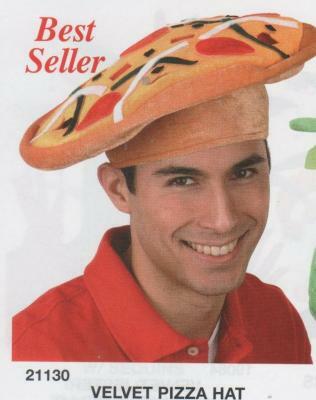 This Velvet Pizza Pie Hat comees LOADED! Hold the anchovy, please. Mama Mia!